Hey, hey, hey. I hope all of you had a great New Years Eve and spent the first day of 2014 happy as a clam! David, H and I counted down to midnight at the home of some new friends. You really can't beat fun friends with cute kiddos who live just around the corner! Even HDawg had an awesome time... he, in a seriously unbelievable turn of events, stayed up until about 12:15! This is a miracle if you know my child, who goes to bed religiously between 6-7 PM every night... or else we're all in trouble. 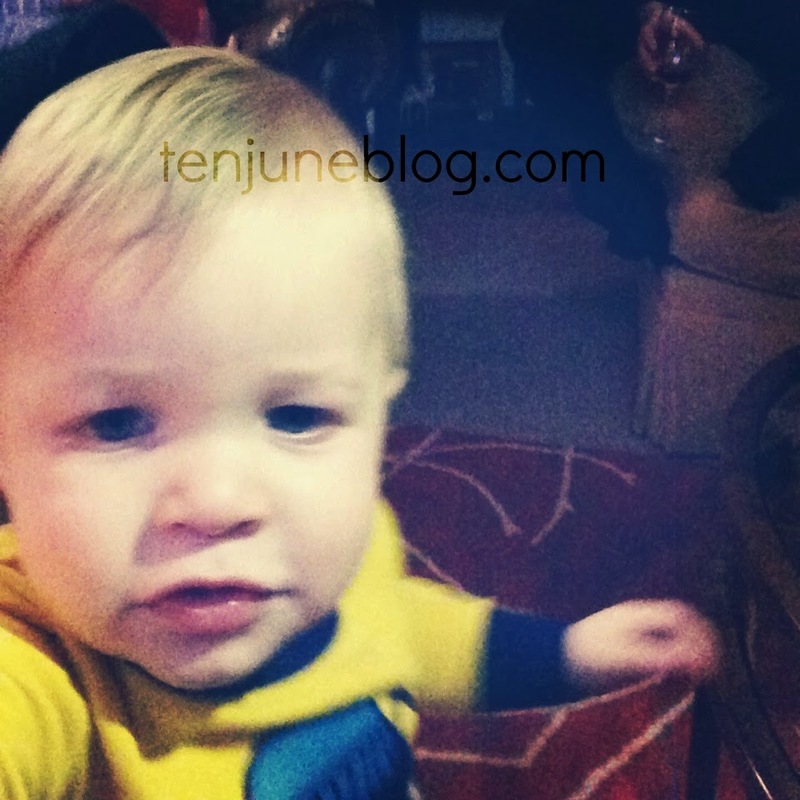 He also took his first selfie on my cell phone, which I didn't even have any clue he knew how to do. Work it, H.
January: I confessed my "new mom closet problems" and started my Hot Momma Fashion series. February: I celebrated the season of love with some sappy DIY Valentine's Day art ideas. March: We moved into our first rental home and you guys were big fans of our "before" kitchen tour. 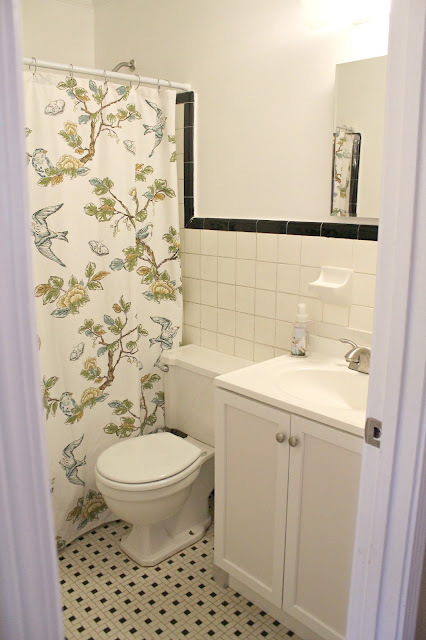 April: I shared more of our new rental house tour, including the "before" bathroom tours. What's funny to me is that the before bathroom tour was more popular than the bathroom makeover post! May: I broke down my all-natural skincare routine, including a list of some of my favorite skincare products. 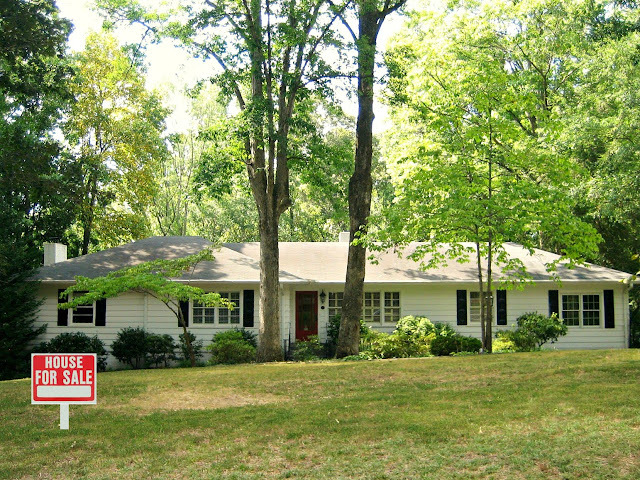 June: Our house didn't sell. Again. 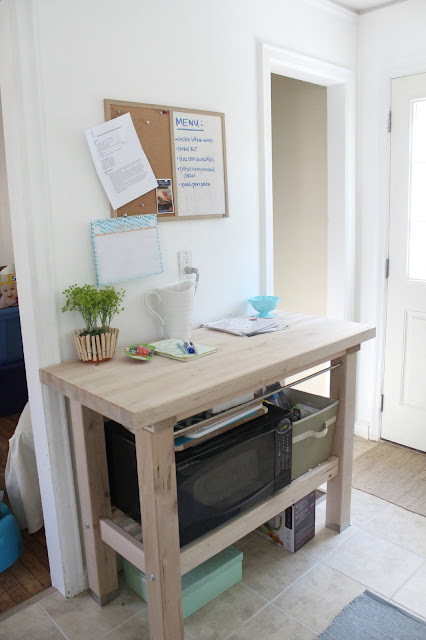 July: I tinkered around our new rental house and made a few small, renter-friendly updates. 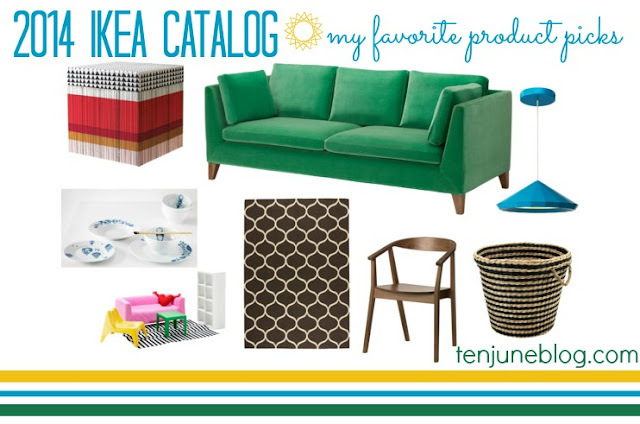 August: The new Ikea catalog came out and I shared my favorite Swedish picks. 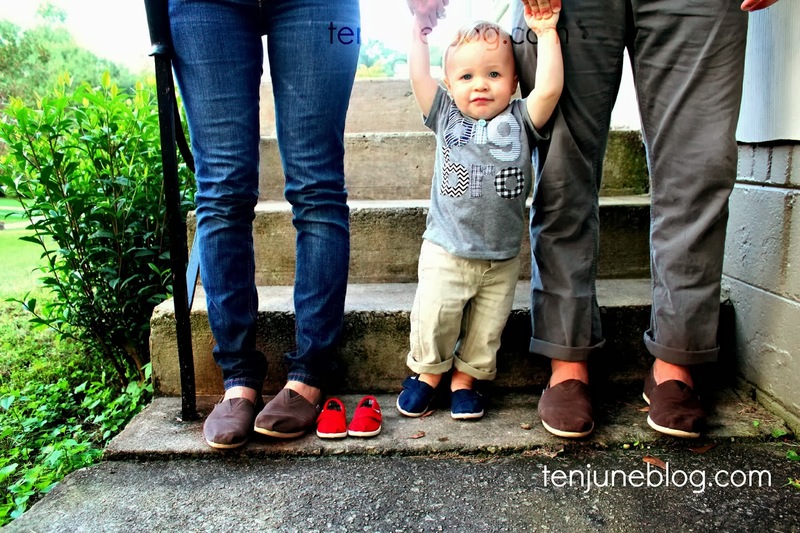 September: I announced that I am pregnant with baby bean #2! 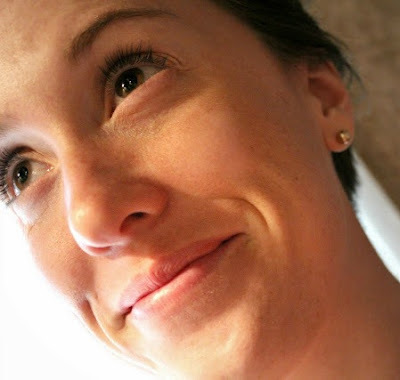 I shared the details on my new pregnancy in a post right here. October: We moved again! I tinkered around my new living room and added a few cozy fall accessories. November: I created and shared a yummy crock-pot, slow-cooker loaded potato soup recipe. Word to your mother, that soup is GOOD. 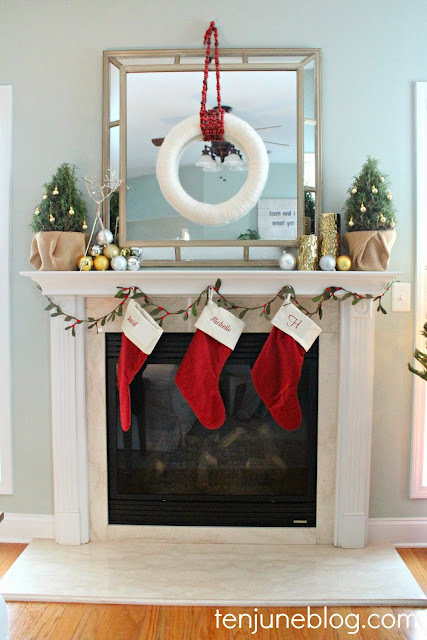 December: I shared our rustic + metallic Christmas mantel and we partied it up link style. See what I mean? The most popular posts are a mix of all different sorts of DIY, life and fun home projects. Exactly what my life is, if you ask me! I can't wait to share more of that crazy randomness with you in 2014!